NZCU Baywide is a New Zealand credit union providing a variety of personal loans, in addition to transaction accounts, savings accounts and KiwiSaver products. What personal loan options does NZCU Baywide offer? NZCU Baywide offers two types of personal loans: secured finance and unsecured finance. For more on the difference between secured and unsecured loans, check out our explainer. Secured loan interest rates range from 8.9% – 21.90%p.a. with a minimum loan amount of $2,000. Unsecured loan rates range from 11.90% – 23.90%p.a. and also have a minimum loan of $2,000. Your personal loan interest rate will depend on your risk grade, which NZCU determines for you based on factors such as your credit score, income, debts and other financial information – the riskier the loan, the higher your interest rate. 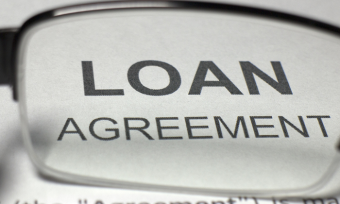 All loans have flexible borrowing terms ranging from 6 to 60 months, and all come with a $250 loan approval fee. Other costs such as credit checks and security registration may apply – check out NZCU’s interest rates and fees for more information. There are also no early repayment fees, meaning you can make larger payments whenever you choose and pay off your loan sooner. How do I apply for a NZCU Baywide personal loan? To apply for a loan, simply visit the NZCU Baywide website and click Apply Now to begin the application process. Your typical expenses such as rent/mortgage payments, household costs, insurance etc. Before taking out a personal loan, make sure you read up on what to think about before you apply. To find out how much you could afford to borrow, check out Canstar’s personal loan repayment calculator. How is interest charged on a NZCU Baywide personal loan? Interest is accrued daily on the outstanding balance of your NZCU Baywide personal loan; this means that paying off your loan early will save you money by incurring less interest. However you may incur an early repayment fee by doing so; check the terms and conditions of your loan to see if this is the case. What are the payment options for a NZCU Baywide personal loan? Typical payments can be made either weekly or monthly for your NZCU Baywide personal loan. However, you can choose to make repayments early whenever you desire. You can also choose to pay off the entirety of your loan early if you choose; simply log into your online dashboard and request a prepayment quote. 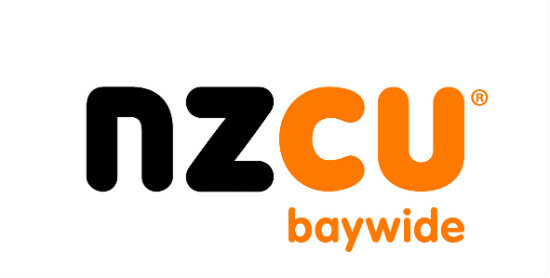 NZCU Baywide is a New Zealand-owned credit union which operates 16 branches across the nation’s north island. Originally established in 1971 as the Whakatu Freezing Works Employee’s Credit Union, the credit union expanded to several other meat works companies in the 80’s before rebranding as Baywide Credit Union in 1986. The firm has seen rapid expansion of branches throughout the following three decades, with multiple credit unions – including NZCU Taranaki – merging with Credit Union Baywide to form NZCU Baywide as it stands today.